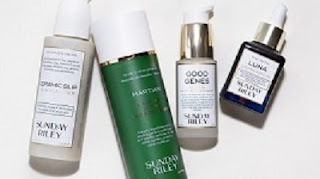 Skincare Solutions Store: Spring Fever? SHOP NOW! Having a serious case of Spring Fever? Well now is the perfect time to renew your skin for spring! Check out these Top-Rated products that will give your skin the motivation it needs to spring ahead! 1. Phyto C - Created and manufactured by the man that created SkinCeuticals, Dr. Omar. 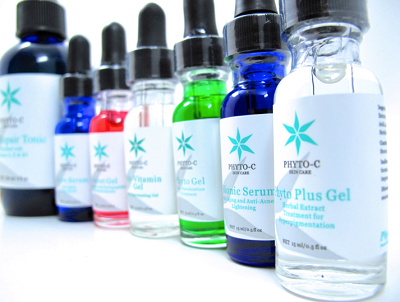 PHYTO-C formulations have been developed to relieve common dermatological conditions such as Vitiligo, Psoriasis, Eczema, Rosacea, Acne, Melasma, Fungal Infections, and improve skin health and appearance. 2. Sunday Riley - Starring hi-tech ‘now and later’ benefits, each product is a carefully crafted formula providing immediate improvement with long-term payoff; this range is truly game-changing! 3. 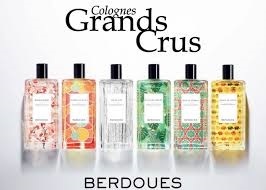 BERDOUES -Grands Crus Fragrances - If you can’t get away this Summer, then travel the world by your nose, with Berdoues newest collection entitled Grands Crus. A perfume collection that is inspired by the notes found during travels to exotic locations around the world.